Keep your patio umbrella in place and upright with the Flat Steel Umbrella Base. 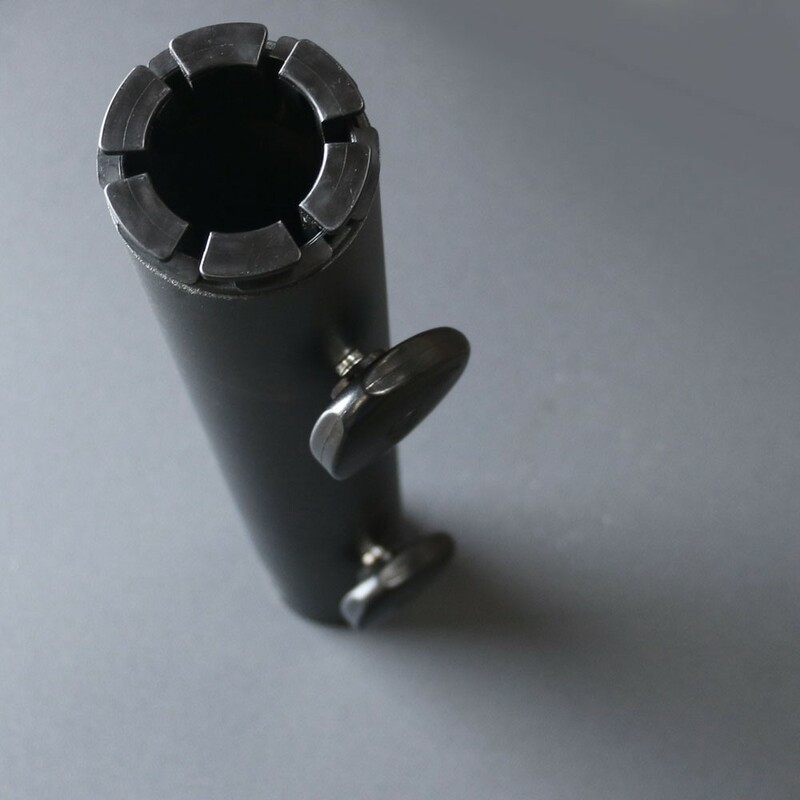 This umbrella base has a sleek look and is designed with wheels that lock into place. This makes it easy to your outdoor umbrella to wherever you need shade. 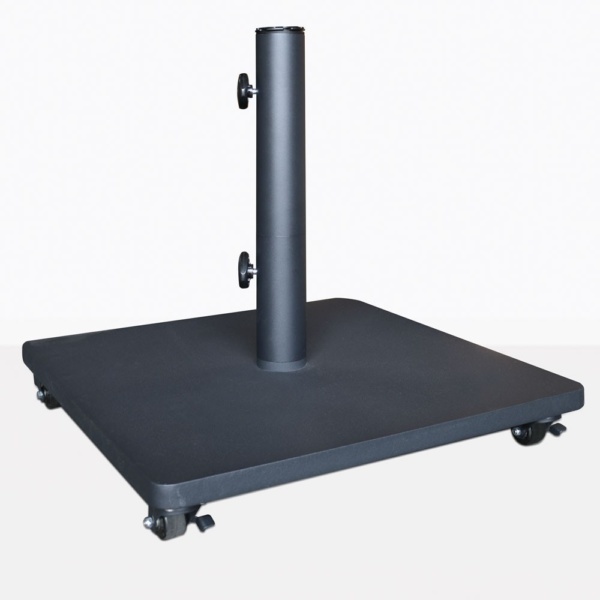 The Flat Umbrella Base is made with Powder Coated Steel and weighs 120 lbs. Please call us today to learn more about this umbrella base and which patio umbrellas you can pair it with.